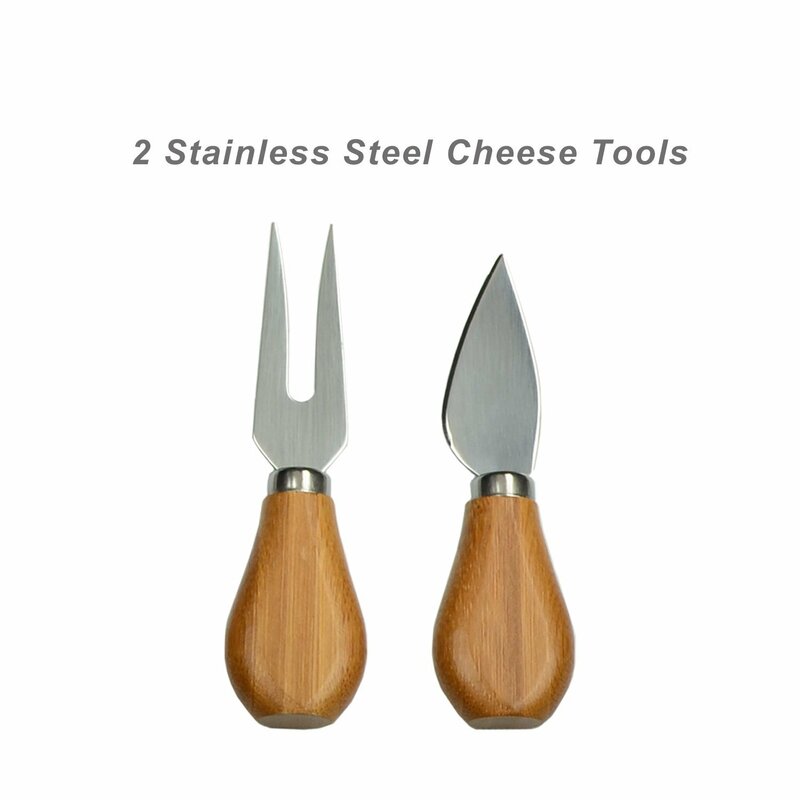 An Ascot original and exclusive (U.S. Patent Nos. 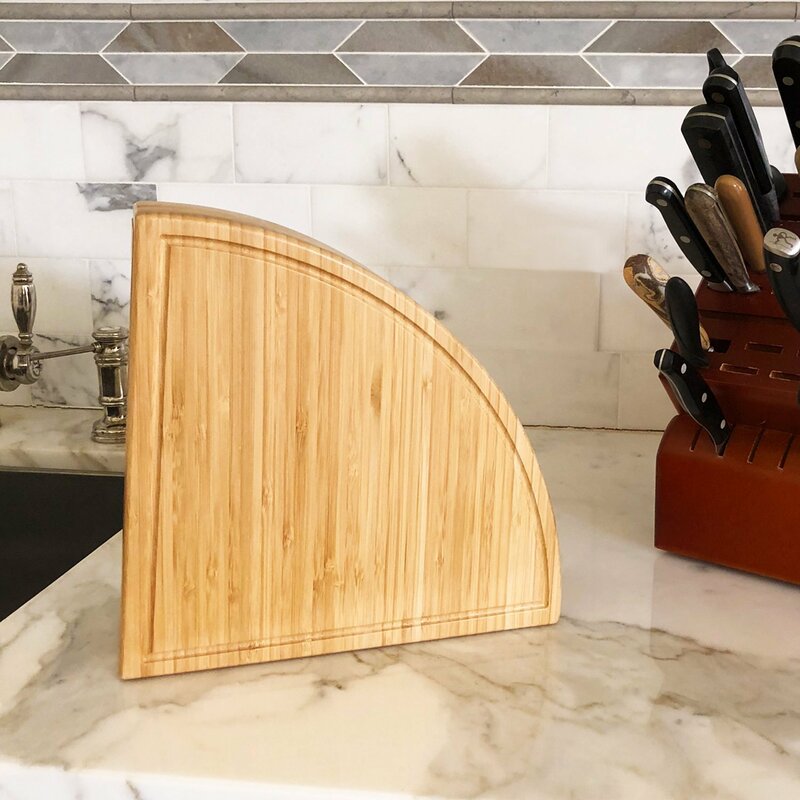 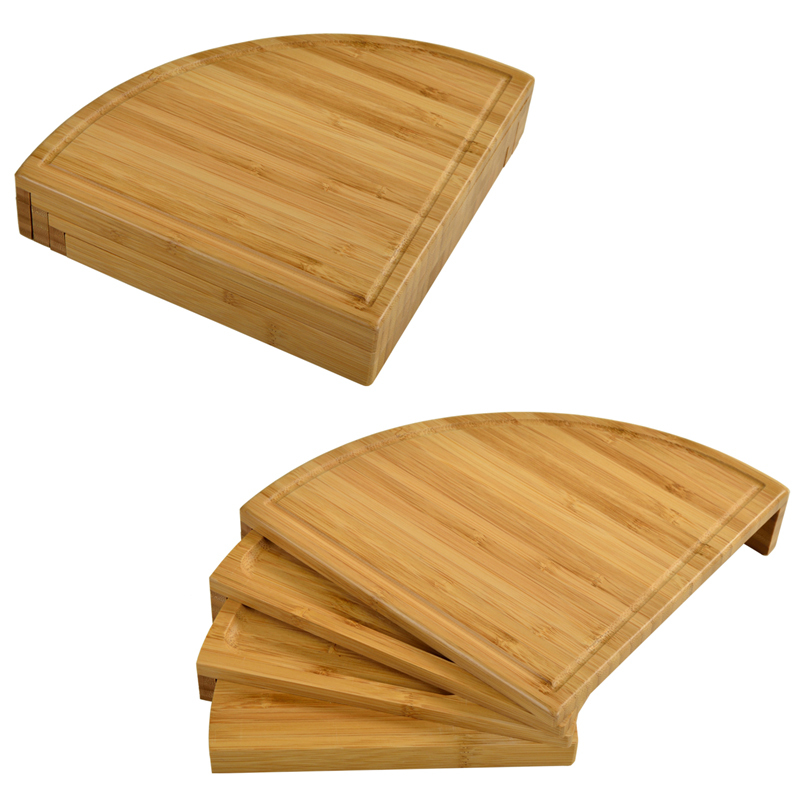 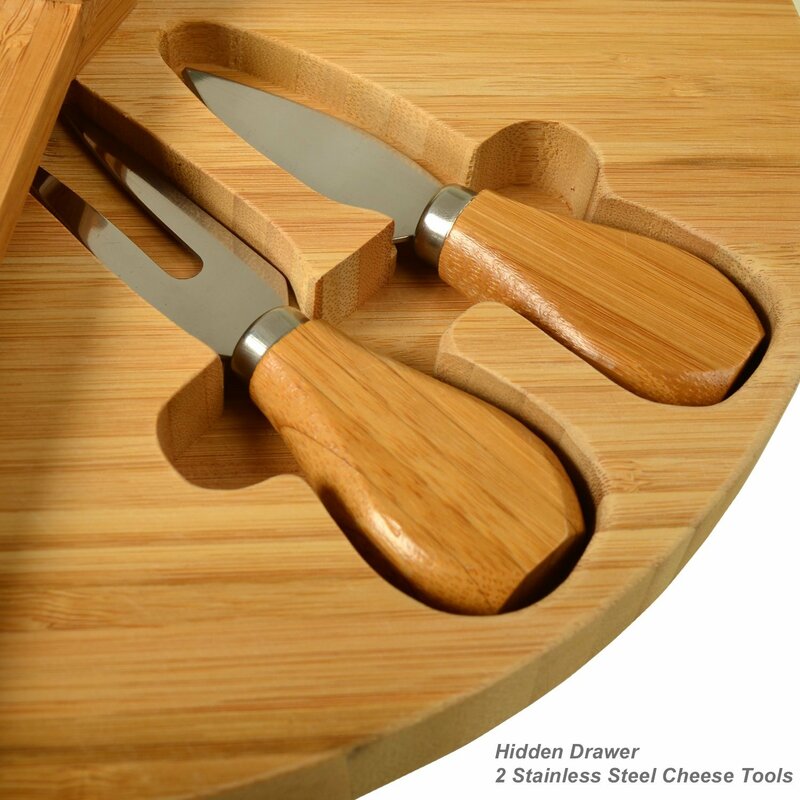 D760,558 S) , the Florance Cheese Set is a Bamboo Board that amazingly transforms from a wedge to a circular, multi level cheese board with two stainless steel tools. 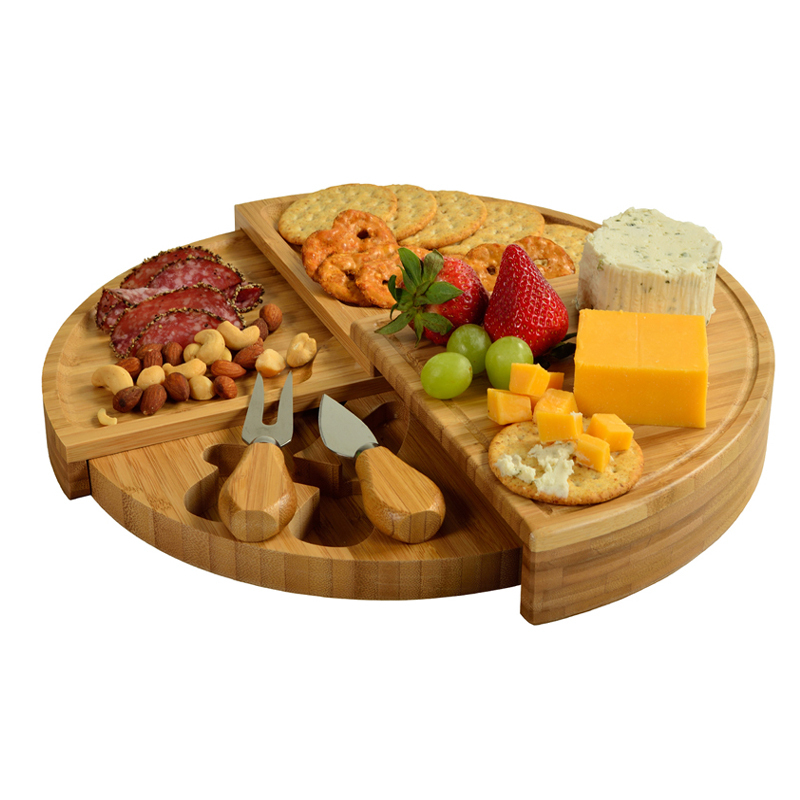 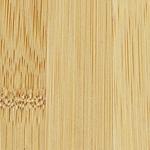 This ingenious high quality board will impress guests when entertaining, and is a unique special upscale gift. 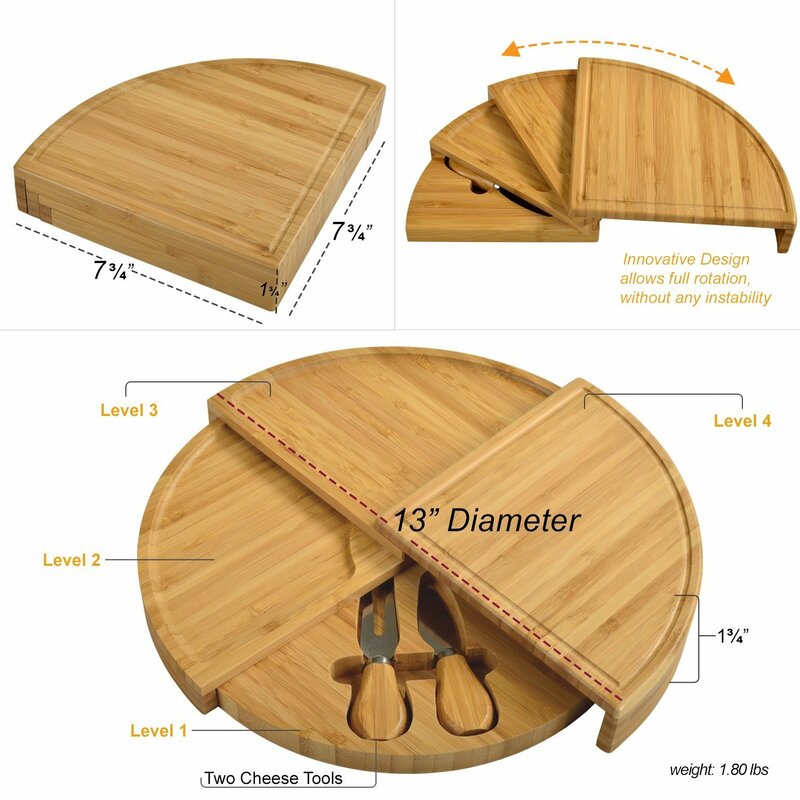 Weight per Box: 17 lbs.